Hi, my name is Paige Merwin, and I am excited to be joining Tesfa this year! I graduated from the College of Saint Benedict with a degree in Elementary Education and minor in music in 2017. 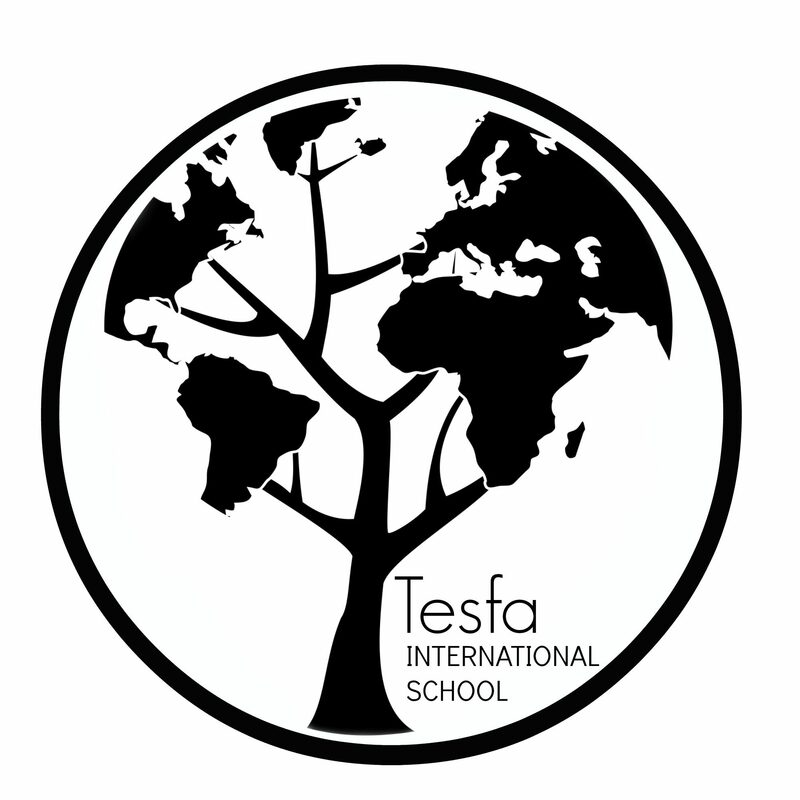 Prior to teaching at Tesfa, I spent a year in Taiwan as a Fulbright Scholar teaching English to 4th, 5th, and 6th grade students, learning Chinese, and discovering the fascinations of a new-to-me culture. I am excited to continue to explore different ideas and cultures in our fifth-grade community this year. I believe everyone deserves a great education, and I want to help all students become the best “them” they can be. Besides teaching, I love playing piano, doing theater, swing dancing, cooking, kayaking, hiking, camping, traveling to new places, and spending time with my family. I can’t wait to see what adventures this year will bring as we learn and grow together!